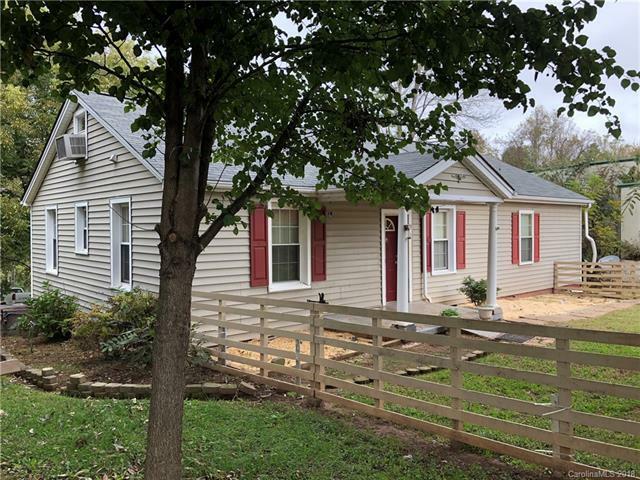 CRAMERTON ranch style three bed two bath home in convenient location where you can walk to shopping and restaurants! Huge screen porch off the kitchen over looking very private yard. Home has wood floors throughout. Dont miss fixed stairs to finished attic space. Great for storage or for playroom. (Not included in heated cooled space) The house needs a little TLC but there is a wonderful workshop under the house to satisfy any handymans wishes! One of the outside storage buildings will remain too. Kitchen stove needs to be replaced.